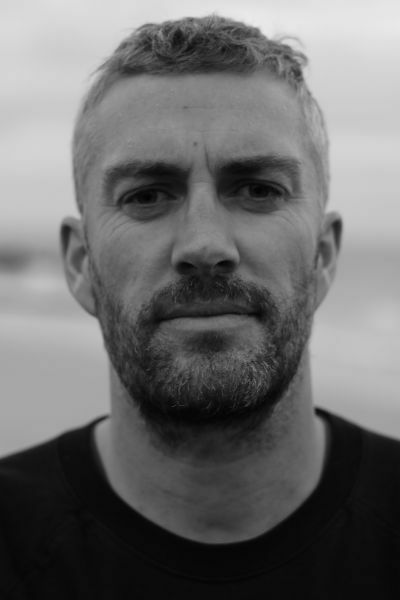 For his collection of stories entitled Wattle & daub, Brian Coughlan drew on his varied career paths: demolition expert, greengrocer (with special responsibility for cabbages), car insurance salesman, pharmaceutical quality assurance specialist, slaughterhouse operative – the list goes on and on, to take us on a hilarious and unsettling ride into the darkness and absurdity of our lives. No need to pander. With humor, sympathy, and blistering language, the stories in Wattle & daub meld and stretch into truly new directions, marking Brian Coughlan as a unique fabricator of short tales. For more of Brian’s off-the-wall humor and insights, check out the complete interview at the author page on the Etruscan Press website. Judith Jones is pursuing her M.A. in fiction from the Maslow Family Graduate Program in Creative Writing at Wilkes University, where she serves as a graduate assistant at Etruscan Press. 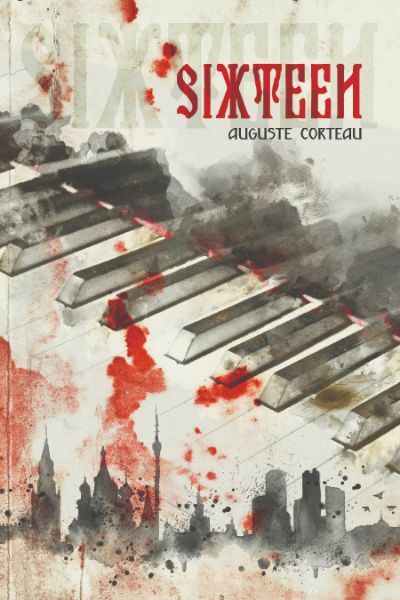 We’re proud to welcome Auguste Corteau’s Sixteen to the Etruscan Press family. What if music could bring about a revolution all on its own? What power might reside in such a potent work of art, and what hauntings would it have to evoke? Sixteen is a fascinating literary thriller revolving around the mystery that is music. A few hours after the death of Stalin is announced, Pyotr Rabinovich, Russia’s most cherished composer, is found dead on a park bench in the heart of wintry Moscow. At the same time, a recording of his swansong symphony, “Sixteen,” is broadcasted nonstop by illegally-operating stations, causing a bizarre outbreak: the en masse defection of its audience. As the mystery of this widespread wave of civil disobedience threatens to destabilize the orphaned USSR, Alexei Samoilenko, Rabinovich’s protégé, is ordered by the Party to investigate. Thus begins a quest that will set Alexei on a journey across the continents, which in turn will uncover a deeper mystery that dates from the bloody days of the Revolution. A playful tale of alternative history, a frantically paced whodunit and a harrowing fable on the riddle that is music, Sixteen is an epic love song of a book. Read the advance review of Sixteen in the January/February 2019 issue of Foreword Reviews. Copyright © 2019 Etruscan Press, All rights reserved.